South African president Jacob Zuma will talk to dictator Edgar Lungu about the continued detention of UPND leader Hakainde Hichilema during a private meeting today. Zuma is expected in Zambia today to open the Zambian Agricultural and Commercial show but the highlight of his visit will be on the deteriorating political crisis in Zambia. The South African Broadcasting Corporation reports that Zuma will drum up support for improved relations with Zambia and is also expected to engage in talks about the country’s political situation. Speaking diplomatically, South African High Commissioner in Zambia Sikose Mji confirmed that she strongly ‘suspects’ Zuma will face Lungu over the detention of HH. 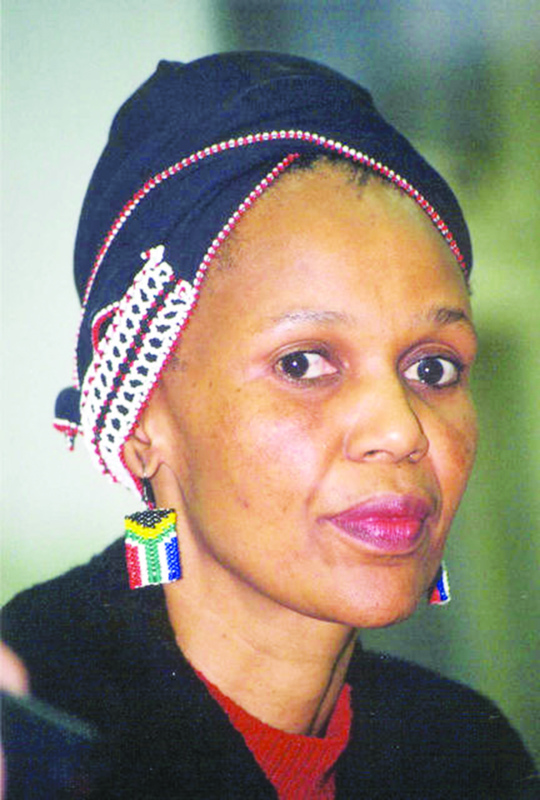 The South African envoy says since her country will be taking over the leadership of the Southern African Development Community (SADC) SADC this month, South Africa will be expected to speak out more on political situations in the region. ‘With South Africa taking over the chairmanship of SADC later in August efforts to facilitate peace in the region are paramount,’ according to SABC.